What Will Be Available at WDW 40th This Weekend? I hope you have already marked your calendars to celebrate the 40th Anniversary of the Walt Disney World Resort on Oct. 1. To help you navigate around all of the happenings on Oct. 1, here’s a quick snapshot of the Disney inspired artists and special signing opportunities taking place throughout the day at Magic Kingdom Park. Start your morning off with a little ‘kook’iness at Diamond Horseshoe from 9 a.m. to 11 a.m. as we welcome Kooky Pen Creator, Brent Reese and Disney Design Group Artist, Costa Alavezos signing the newest Kooky limited edition pen set created especially for the anniversary. Next, double your fun, with not one, but two opportunities to meet California artist, Noah, from 11:30 a.m. to 1:30 p.m. and again from 4 p.m. to 5 p.m., as we celebrate the release of his limited edition 40th Anniversary hand-painted Vinylmation figures and commemorative artwork featuring Cinderella Castle and Tinker Bell as she flies through the night sky. 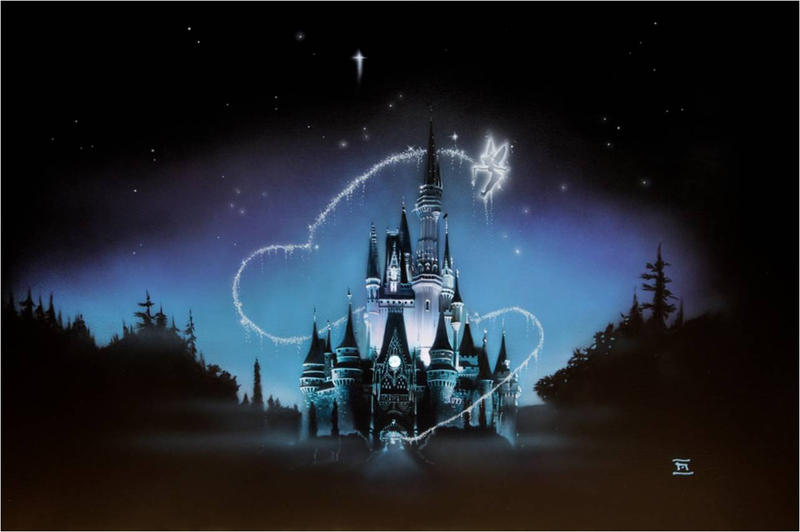 From today’s styles to nostalgic pieces reminiscent of yesteryear, comes the 40th Anniversary collection from artists Kevin Kidney and Jody Daily, along with Dave Avanzino, who will join in the Oct. 1 festivities at Diamond Horseshoe with signings from 1 p.m. to 3 p.m. and 4 p.m. to 5 p.m. Allow Kevin and Jody to take you on a trip down memory lane with their Grand Canyon Concourse inspired vase, vintage tin attraction sign set and a ceramic drinking cup reminiscent of those from opening day. What’s Dave Avanzino have in store? How about meticulously handcrafted limited- edition 3-D sculptures featuring the Haunted Mansion and a second piece celebrating attractions from the Magic Kingdom Park. Special note: The Haunted Mansion-inspired artwork features UV paint that will reveal hidden details when placed under black light. While we’re on the topic of hauntingly good merchandise, if it’s something a little more chilling and ghoulishly thrilling that you seek, then ‘hurry back’ to Uptown Jewelers throughout the day, where an array of Disney artists, including Disney Traditions artisan Jim Shore and Miniaturist Robert Olszewski will be materializing. Jim Shore will ‘appear’ from 11 a.m. – 2 p.m. to sign his newest spellbinding creation, the Haunted Mansion Ballroom Organist. 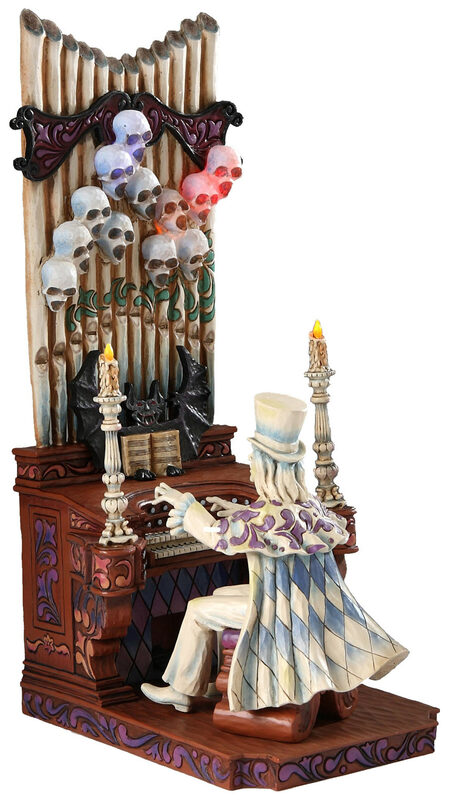 In another realm, from 12 Noon to 2 p.m. and 4 p.m. to 5 p.m., Miniaturist, Robert Olszewski will be ‘dying to meet you’ with the release of his iconic Haunted Mansion attraction sculpture and other pieces in the Main Street, U.S.A. collection. Before you lose all track of time… meet Watch Artist Gene Gonda from 1 p.m. to 3 p.m., who’s limited release watch depicting Mickey Mouse with Orange Bird in hand in front of Cinderella Castle will premier at Uptown Jewelers. 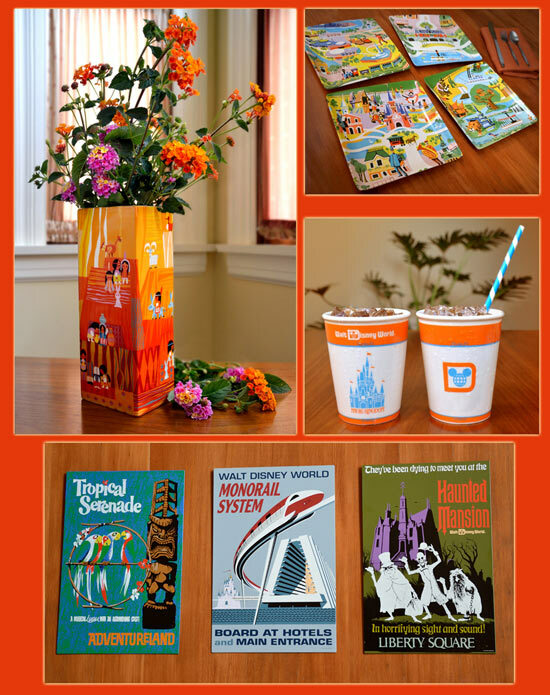 If you’re not able to join us at Magic Kingdom on October 1 to celebrate the momentous 40th Anniversary celebration, not to worry, we’re offering a special treat online! 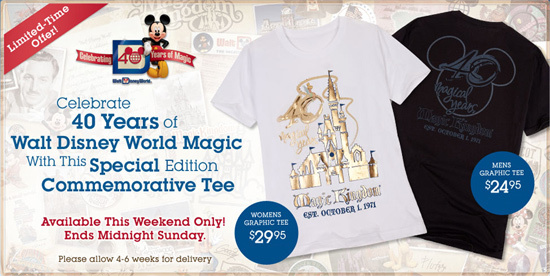 This weekend only (September 30 – October 2) we’re making the limited release commemorative 40th Anniversary T-Shirts available online atDisneyParks.com/Store. These special t-shirts are only available for a short time, once the clock strikes midnight on Sunday, October 2, the 40th Anniversary commemorative t-shirts will be history! Mousemag Issue 4 is Out NOW!